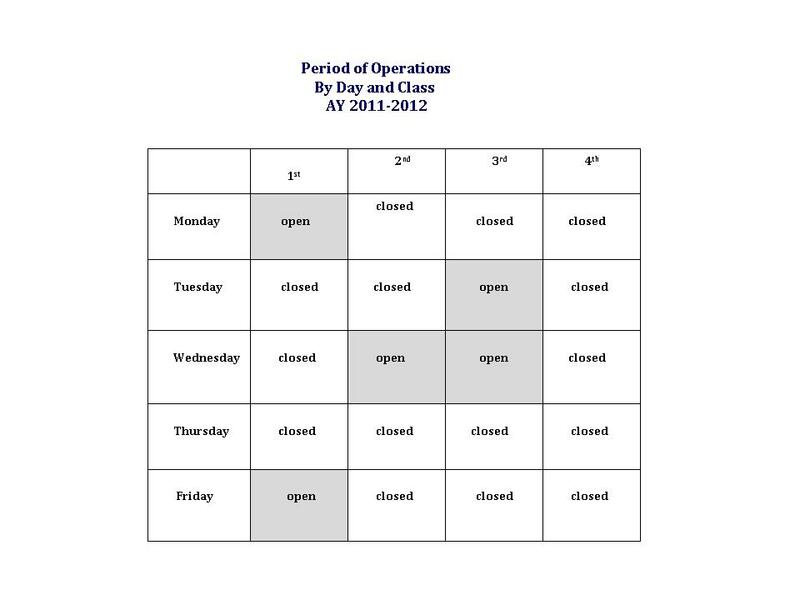 The CAW schedule is worked out in accordance with the free periods of the majority of its potential clients and announced / posted by the Center’s staff. Teach a man to fish, and he can feed himself for a lifetime. Your tutor’s goal is to help you become a better writer, not to write your paper for you. He/she will ask you many questions, and the purpose of those questions will be to help you find the answers to your own questions. Be patient and thoughtful, and you will learn. 2. All of the drafts or other parts of the assignment that you have written so far. These materials will help your tutor understand what your instructor wants you to do and what you have done so far. So, welcome to the IELTE Center for Academic Writing – the Center’s tutors look forward to working with you and to helping you become a more proficient, successful writer!